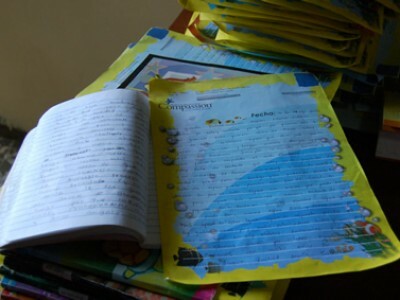 So many of our sponsors consider writing letters to the children they support to be their ministry, a way of encouraging children in poverty through the love of God. But sometimes it can get discouraging. Sponsor Hannah Hinojosa shares a few of the perspectives that keep her encouraged and writing, despite some of the most common letter frustrations. Do you sometimes find yourself in a letter-writing rut? 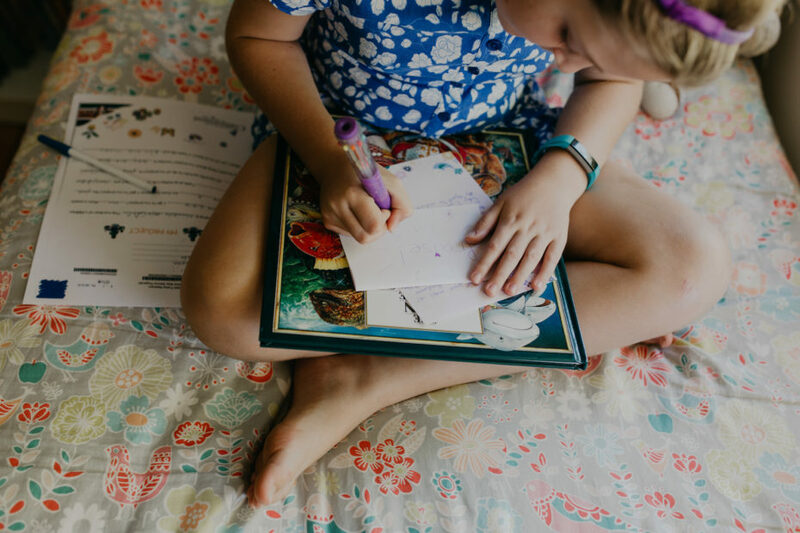 Need some inspiration for writing letters to the child you sponsor? Look no farther than your calendar! Here’s a list of questions to ask your sponsored child based on seasons and holidays. 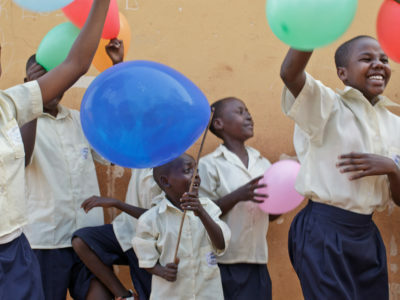 It’s a new year, and you have bright plans to write the child you sponsor more. Want to know some easy ways to help this important habit last all year? This year, we asked your most burning letter-writing questions to those in the know! Here are your best questions and answers of the year. 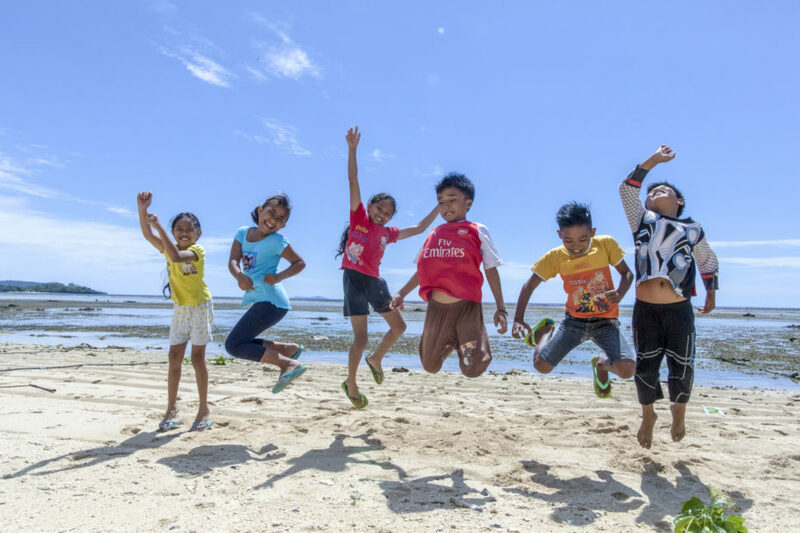 There are now 2 MILLION children being loved and protected in over 7,000 local churches in 25 countries around the world! And it’s all because of YOU! How Are Your Compassion Letters Delivered? The journey of how Compassion letters get to and from the children you sponsor is sometimes one of adventure. 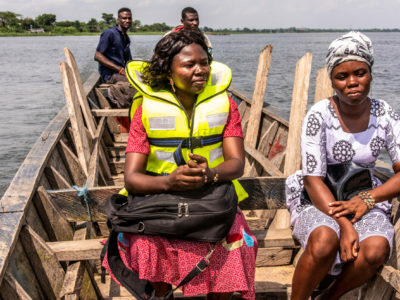 In cases where a local church partner is isolated, Compassion staff sometimes have to go the extra mile — literally — to get your loving words into the hands of the eagerly waiting children. You just wrote your first letter to the child your sponsor. Now what? When can you send your next letter and how often should you write to him or her? 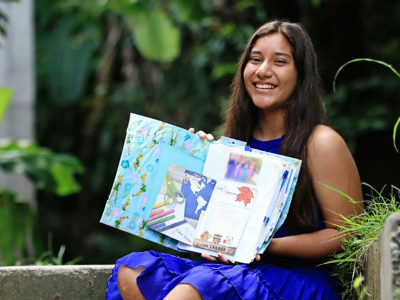 Pastors from our church partners around the world share just how your letters are making an incredible impact in the life of the child or teen you are sponsoring. 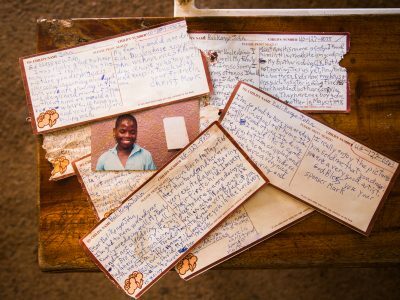 Your letters to the child you sponsor matter! But don’t take our word for it. 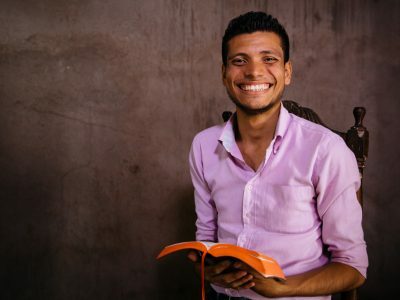 Watch these Compassion alumni talk about what letters from their sponsors meant to them in this month’s Compassion Letter Club. 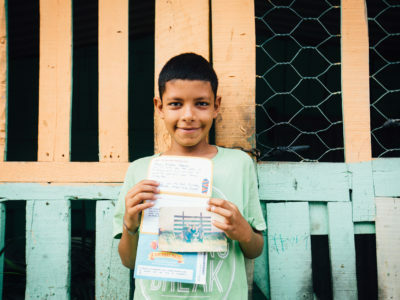 Don’t feel embarrassed if you’ve never written a letter to the child you sponsor! You’re not alone. Here are some simple, no-pressure ways to get started if you’ve never written before — or if it has been a while since you’ve written — from other sponsors just like you. 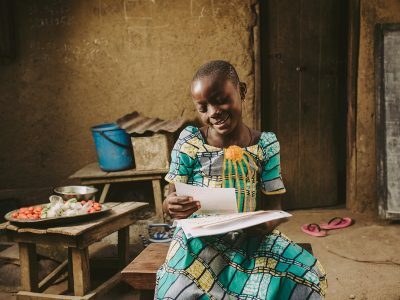 What Can I Share in Letters to the Child I Sponsor? 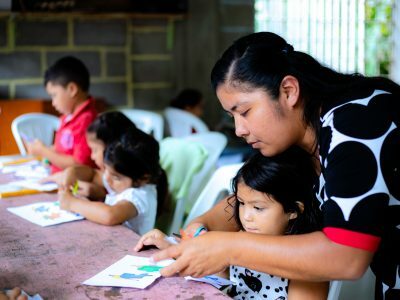 Ideas for writing the child or teen you sponsor are a very popular topic on the Compassion blog, on Pinterest, on Facebook … pretty much everywhere. Here are some great things to try … as well as avoid.